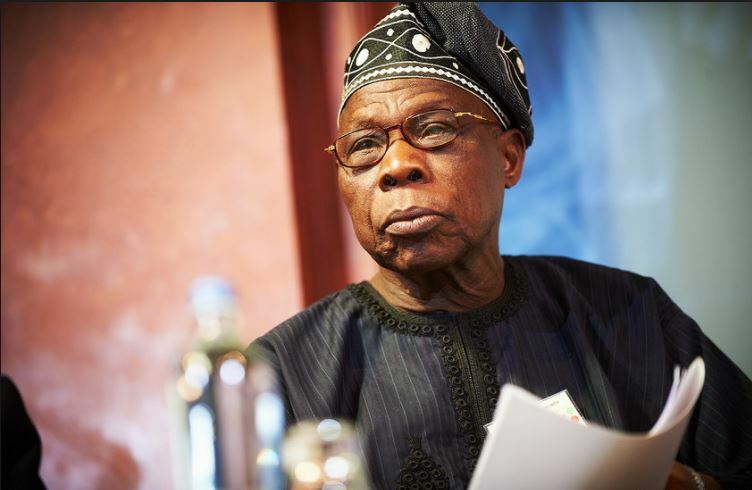 The major opposition party in the country, the Peoples Democratic Party, PDP, Ebonyi state chapter, has rejected the call for a third force by the former President, Olusegun Obasanjo. The chairman of the party, Barr. Onyekachi Nwebonyi made this known while in a chat with DAILY POST in Ebonyi. He said PDP was the only alternative for Nigeria in 2019. Nwebonyi lamented that Nigerians have suffered so much under the present administration led by President Muhammadu Buhari and called on him (Buhari) to adhere to the advice of Obasanjo and step aside for Nigeria to move forward. “I allign myself 90 percent with the position of the former president, Chief Olusajun Obasanjo, wherein he advised President Buhari not to contest in 2019 because it is obvious that Buhari has done his best and when one has done his best, you don’t need to continue”. “It is clear that there is hunger in the land, there is insecurity and discrimination among others. I want to also advise President Buhari to step aside. Let us restructure this country, but I differ with his opinions to some extent. I differ in the area he is calling for coalition. PDP as a party is the only alternative for Nigeria in 2019. “If you watch the economy when PDP was in power and compare it to now, you know that PDP has all it takes to lead this country to the next level. The chairman also assured Nigerians that the party is more united and will do well to produce credible candidate/ leader that Nigerians need in the 2019 general election. “I want to assure Nigerians that PDP is now more united and that there will be no clash. “We have a constitution that guides our congress. We will elect a credible candidate and a leader that Nigerians need,” he added.